A national network committed to improving the experience of children and young adults (14 to 25 years) with additional support needs as they make the transition to young adult life. The Principles of Good Transitions 3 provides a framework to inform, structure and encourage the continual improvement of support for young people with additional needs between the ages of 14 and 25 who are making the transition to young adult life. A national survey of young people with additional support needs and their parents and carers about their experiences of leaving school. A total of 740 responses were received across the two surveys, 270 from young people, and 470 from parents and carers. Responses were received from people who live in all 32 Scottish local authority areas. This course will inform and inspire you to develop approaches that enable young people (14 to 25 years) with additional needs to reach their potential in adult life. Drawing on the most up-to-date developments in legislation, research, practice, guidance and policy, you will explore opportunities to develop your practice and to influence others in this dynamic and rapidly developing sector. A flowchart that highlights key duties and recommendations for supporting transitions for young people with additional support needs as they move into adult life. The legislative and policy environment for transitions is complex. To help those who work in this area we have developed a transitions flowchart and summarised some of the key duties and recommendations to help navigate this process. We are passionate about getting transitions right. By working as a large member network in a collective way across Scotland we can achieve this ambition. If you’d like to be involved you can join our network free. This will keep you up to date with ongoing meetings and other areas of work you can be involved in. Alternatively you can contact the ARC office or contact the project directly Scottish Transitions Forum to find out more and how we might be able to help. 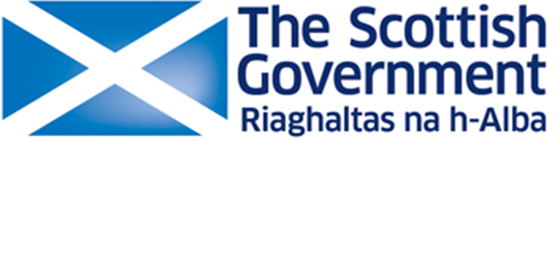 The Scottish Transitions Forum is funded by the Scottish Government. A framework to inform, structure and encourage the continual improvement of support for young people who are making the transition to young adult life. Explores a young man’s experience of leaving school and moving into college.